without burdening IT. 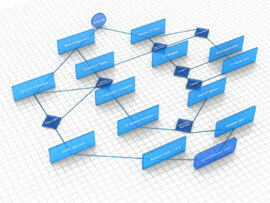 Business gets the ability to implement process, rules, and workflows in a visual mindmap approach. 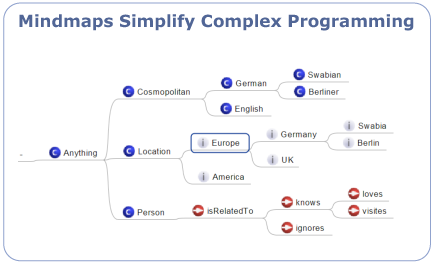 Access the power of rule-based workflows, ontologies, federated data, and persistent objects in a simplified format. Users can dynamically evaluate facts against policies to drive matching and recommendations and to make better decisions. 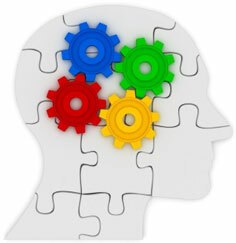 Easily adjust workflow rules to match the current business needs, quickly and without extensive programming efforts. learning that has not been possible before.